Jeanne founded Bride in Bloom in 2011 after discovering a relentless passion for flowers and the wedding industry. Since then she has been a floral designer for multiple weddings, events, shoots, styled shoots, photography workshops and delightful events. Bride in Bloom believes that a bride’s choice of wedding flowers is an authentic expression of who she is, which is why our journey with brides are an intimate and personal journey. The wedding florals should tell a story of the couple and the essence of who they are – your wedding day is the culmination of your story up until the day you make a sacred commit to one another, that’s good enough reason to tell a story through nature’s beauty! 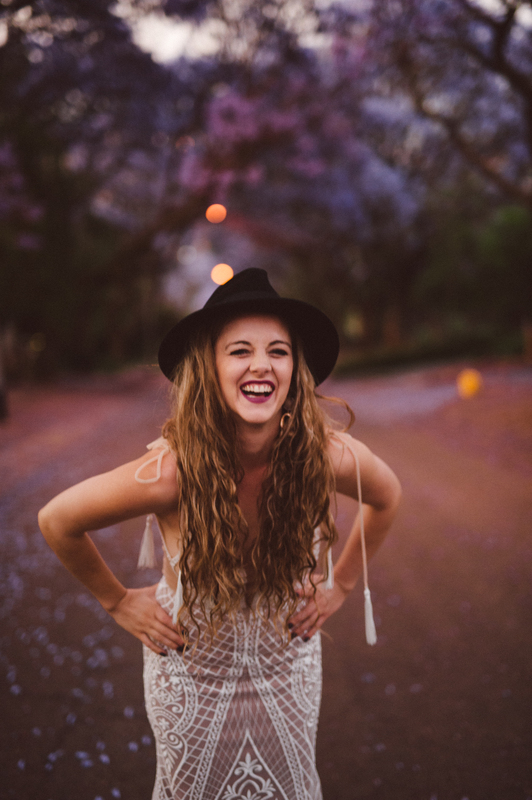 Over the years, Bride in Bloom has worked alongside numerous photographers and renowned beauties, including Rolene Strauss (Miss World 2014), Ilze Saunders (Miss Earth SA 2014) and Melinda Bam (Miss South Africa 2011). 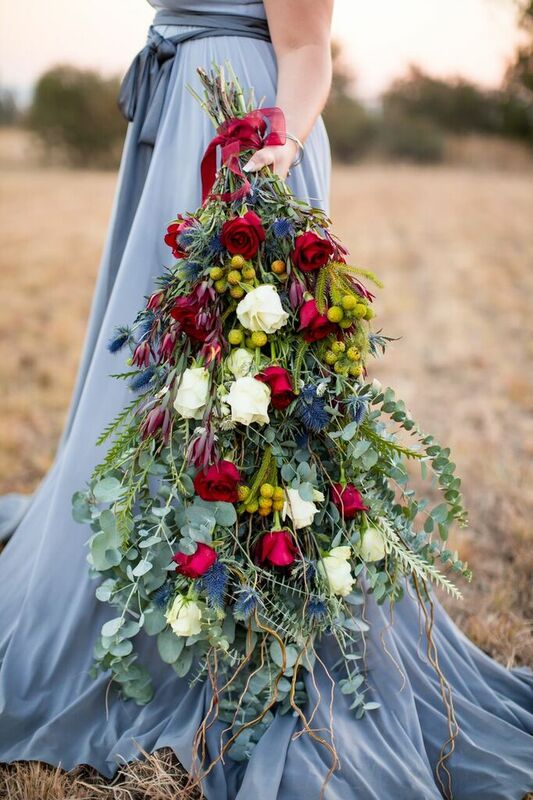 Bride in Bloom has contributed to various styled shoots, including styled shoots featured in Sarie Bruid, Wedding Friends, Mooi Troues and Strictly Weddings. 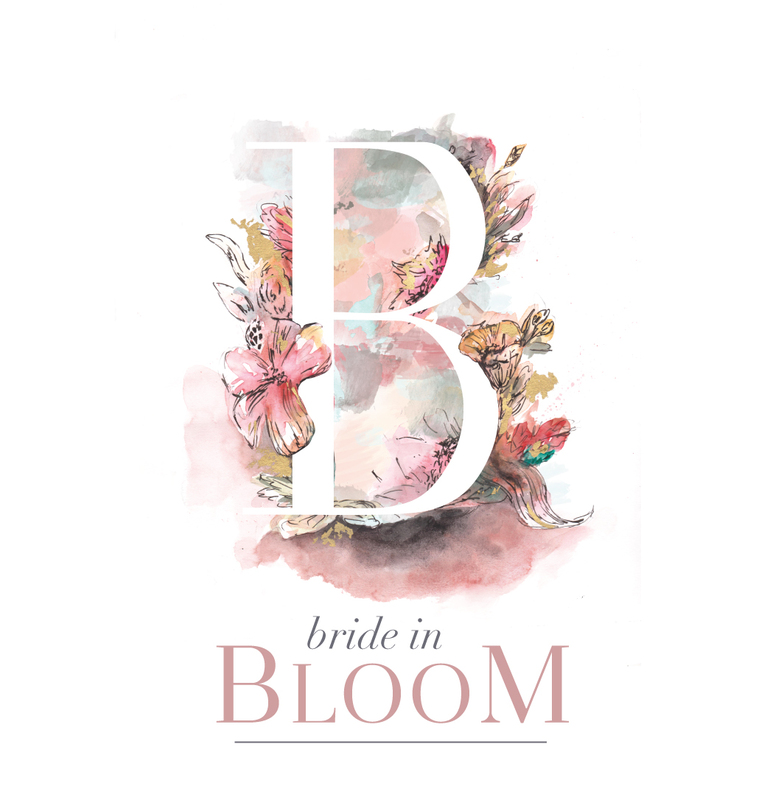 For the first few years, Bride in Bloom focused primarily on floral design, but from 2018 onwards Bride in Bloom proudly brings many new exciting categories to equip, serve and pamper brides-to-be in their journey towards becoming a ‘Mrs’. Bridal consultations: A personalised beauty programme for the bride to promote a healthy weight, a healthy body and to enhance the bride’s natural beauty. This programme includes: personalised nutrition guidelines, lifestyle guidelines, beauty regime (face, hair, detox, etc.) and exercise programme. This programme will ensure that the bride is her most radiant, beautiful self and prepared for the journey with her husband, as his wife but also as a beautiful, powerful and authentic woman. For more information on the bridal consultations and the various packages we offer - click here. To be respected as a valuable platform for brides-to-be, where their lives are enriched with relevant content, useful products, enhancing events and stellar services. Educating and equipping brides for their wedding day, as well as the marriage that lies ahead. Serving the bride holistically through the Bride in Bloom website and social media platforms. Producing beautiful floral creations that exceed the expectations of our clients. Efficient, diligent and client-centered approach. Commitment to high quality, yet affordable service. Producing content, hosting events and selling products that serve the bride holistically: Mind, soul, body and lifestyle. Improving services and customer care continuously – feedback is valuable to us and we incorporate that which we’ve learned into future customer care and service delivery. Maintaining a personal, yet professional, relationship with our clients and other service providers in the wedding industry. Assuming an innovative, relevant and creative approach to the wedding industry with all our products and services. I’m Jeanne. I am passionate, purpose-driven, usually barefoot, always on the lookout for adventure and a firm believer that we were made to live for so much more. In 2009 I uncovered a deep-seated passion to work with flowers and to journey with women. Initially the two dreams didn’t seem compatible; that is, until the Bride in Bloom dream was planted in my heart in 2011 and the undeniable sense of purpose pulled me forward to run with the dream and make it come alive. In a sense, to be a bride is the epitome of what it means to be a woman – to feel fiercely, unashamedly and fearlessly beautiful, to feel at peace with who you are and fully embracing the love that is shining on you unconditionally. What more could a woman’s heart want? Understanding this journey of a bride before her wedding day is where the Bride in Bloom dream was planted in my heart: To embark on this journey with a bride-to-be as a floral designer and also as her wellness and beauty partner, either personally or via the Bride in Bloom online platforms. Purpose: Finding your place in this world that is reserved and created for you to make a change and to be your most ‘alive’ and authentic self. Creativity: The way that there are no boundaries and rules when it comes to creativity and the way creativity encourages us to seek, dream and grow.